ASSA ABLOY, the leader in door innovation and design, offers a complete line of hardware for glass entrances and partitions. 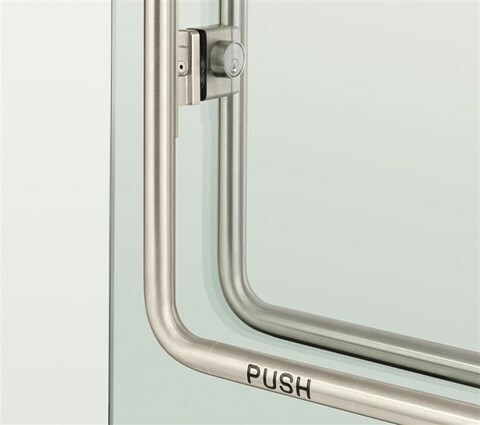 This includes rails for doors and sidelights, pivots and closing devices, and clean, elegant panic devices that truly stand apart from others in the industry, because of their unique and secure latching system. As an ASSA ABLOY Authorized Channel Partner, Trillium is recognized for being an expert in specifying, supplying and installing glass door hardware. Learn how Trillium can help you bring your glass door design to life with hardware from ASSA ABLOY. All Content ©2019 Trillium Architectural Products Ltd.